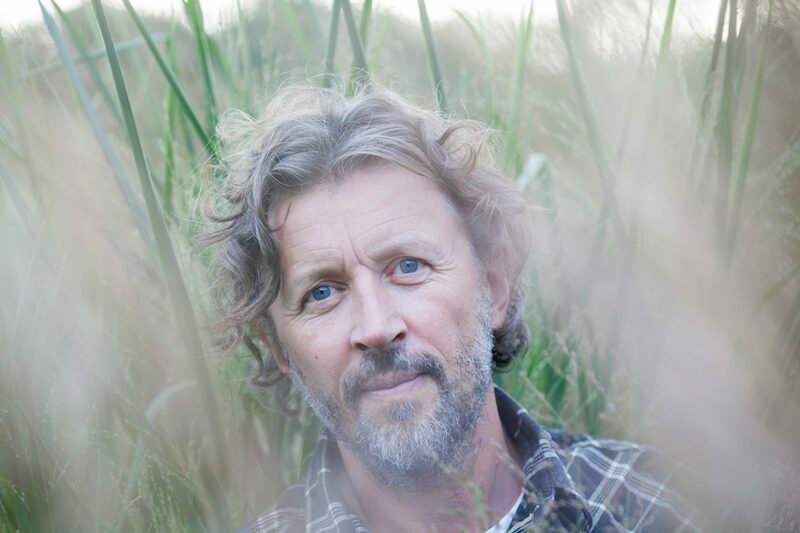 Dan Pearson is a British landscape designer, horticulturalist, writer and gardener. His work is characterised by an innate sensitivity to place, an intuitive and light-handed approach to design, bold and painterly naturalistic plantings and deep-rooted horticultural knowledge. Dan trained in horticulture at RHS Gardens’ Wisley, the Royal Botanic Garden Edinburgh, Jerusalem Botanical Gardens and the Royal Botanic Gardens, Kew. He has been practising as a landscape and garden designer since 1987. He is a member of the Society of Garden Designers (MSGD), an honorary fellow of the Royal Institute of British Architects (Hon FRIBA) and a Royal Designer for Industry (RDI). Since 2014 he has been a Garden Advisor to the National Trust at Sissinghurst Castle. In 2013 Dan was the subject of an exhibition at The Garden Museum, London, Green Fuse: The Work of Dan Pearson. Dan has designed a number of award-winning show gardens at the Chelsea Flower Show. His 2015 show garden for Chatsworth and Laurent Perrier was awarded a Gold Medal and Best Show Garden. Dan lectures and broadcasts regularly and has written a number of books. For over 20 years he wrote a weekly newspaper gardening column, most recently for The Observer. He now writes his own weekly blog, Dig Delve.